Our ECU is especially designed for outside harsh environment. 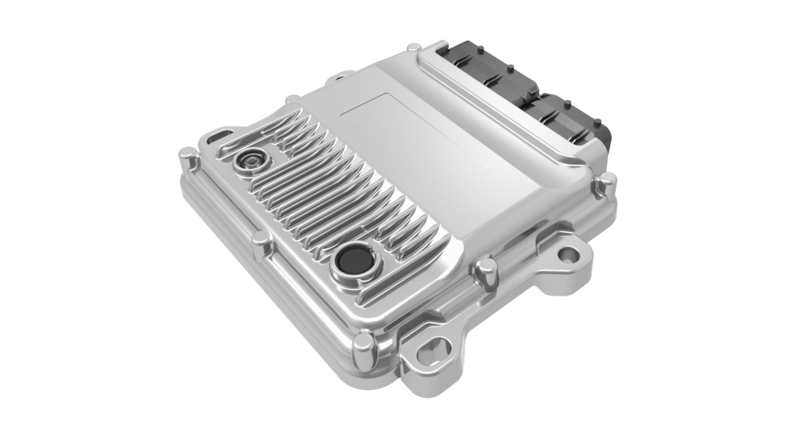 It’s not only unique and robust aluminum die-cast housing design but also safety control mode, reverse protection, short circuit protection, over-load protection and real time output. The responding time can be controlled rapidly. Many multi-functional ports can be configured to realize complex control task. This ECU can drive DC motor control, and it has rich PWM in/output with feedback. It’s digital output can be configured as voltage input, current input or resistance input. This is right efficient control system for construction equipment engine and hydraulic pump! The ECU(Electronic Control Unit) can help improving the fuel efficiency and operating speed more rapidly.